Follow this link to go to Guitar.TeesTutors for everything you need to know about guitar lessons. 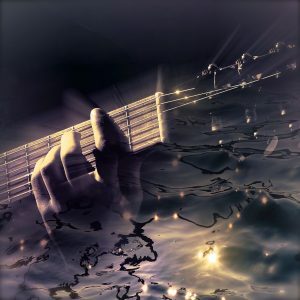 I offer acoustic and electric guitar lessons to guitarists of any age. The emphasis is on fun, learning and playing what you want. I teach in an informal & relaxed home setting. Whether you are completely new to playing, returning from a long break or a bedroom player looking to improve, you can make progress and have fun. Take your playing to the next level. Contact me and book your guitar lessons today.